Here are all the listings of Brookhaven homes for sale. 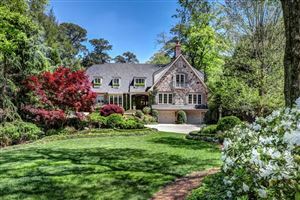 Search our Intown Atlanta real estate site for all your Atlanta home selling or Atlanta home buying needs. Data last updated: 4/25/19 4:01 PM PDT.